Viewpoints are a mandatory stop of every trip but you don’t need to be in holidays to enjoy their charm. 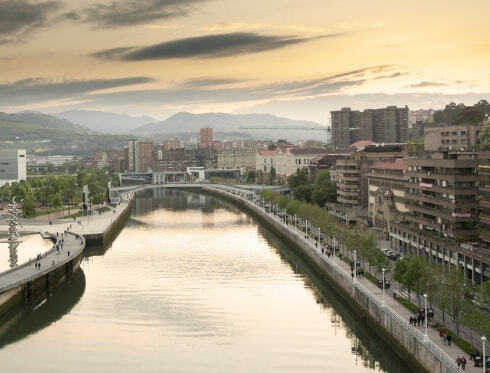 If you are in Bilbao do not miss the views from the viewpoint of Artxanda. If you need more reasons to visit the viewpoint, in the same area you can find different leisure options - restaurants where you can savour the best of the Basque cuisine, bars, a golf course or a playground for kids- to enjoy in family, with friends or with any other special company. To get to the viewpoint, we recommend taking the Artxanda funicular, but the most athletic peoples may arrive bicycling or by foot. Related stops: Stop no. 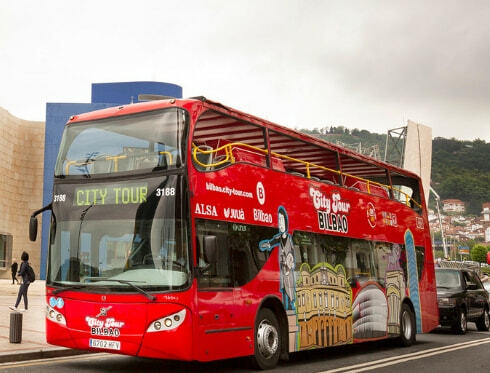 10 of the Bus route (Funicular de Artxanda) https://bilbao.city-tour.com/en/tourist-bus-routes-bilbao/bus.